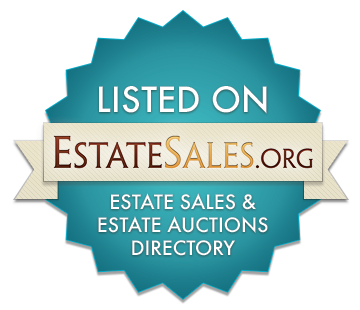 Sugarman Auction Corp (AB1971) and Sugarman Auctions and Estates (AB3693) are Independently Owned and Operated Offices. J. Sugarman Auction Corp. has been hired to sell the complete contents of this 27,000 Sq. Ft. Royal Palm Yacht & Polo Club Estate. The house is being demolished and everything NEEDS TO GO!! All Auction Terms and Conditions are Subject to Each Individual Auction. 'All Auction Terms and Conditions are Subject to Each Individual Auction. 7‘10“D X 4‘6“W x 7'7"H.
Get a FREE list of Foreclosures, Handyman Specials and Investment Properties!